Extras Casting Call in Charleston. 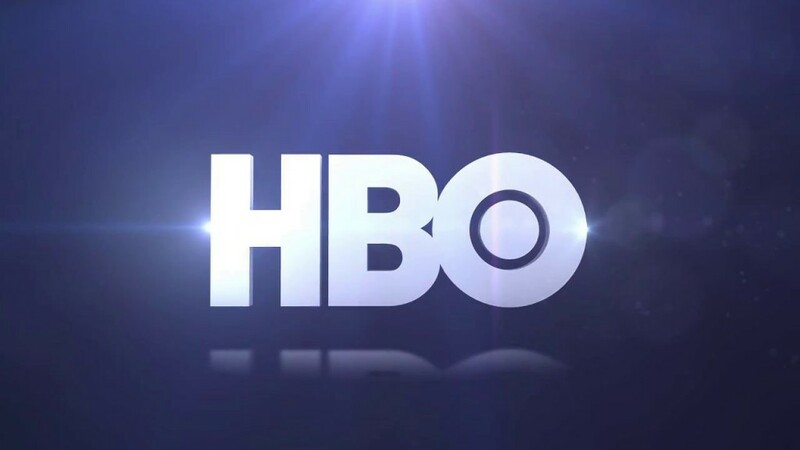 The Righteous Gemstones, a comedy series on HBO, is now casting extras. The series is created by Danny McBride and stars Danny McBride, John Goodman, Edi Patterson, Adam DeVine, Cassidy Freeman, Tony Cavalero and others. McBride is also serving as the executive producer on the HBO show. The show filmed the pilot in the summer of last year and the series got picked up for season 1 by HBO. The series is about to begin production of season 1 and casting directors with Dahlquist Casting in South Carolina have a casting call out for area locals that would like to work as paid TV extras on the show. The show is seeking extras of all ages and all types, kids through seniors. The Righteous Gemstones is set to premiere in 2019 on HBO. The show is about a television evangelist and his absolutely dysfunctional family. If you live in the Charleston area and are interested at landing a small, paid role on the show… read on. Now please note that you must live in the Charleston, South Carolina area in order to be considered for the roles. 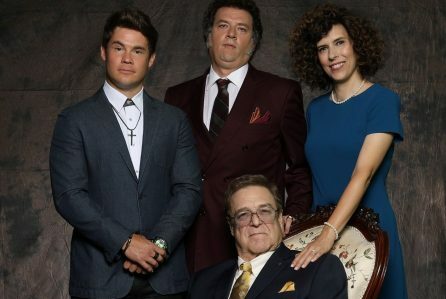 The new HBO Series THE RIGHTEOUS GEMSTONES begins filming in Charleston. Make sure you have submitted your photo and information. GEMSTONES -needing for WED 4/17 /TOMORROW…. 39 Folks for an 80’s Gemstones Church Staff Scene. Males must be clean shaven. Wardrobe is also asking for people to bring the following if possible: 80’s Scene WED. The Staff should bring khaki/tan pants, preferably pleated IF they have it. Off white button front shirts. LET US KNOW ASAP at TRGextras@gmail.com withe heading 4/17 AVAIL. Let us know what clothing items you may indeed have. Submissions should include Current photos, Name, Age, Phone, Height/Weight,Clothing Sizes, City/State you reside, Description of visible tattoo, Color,make.model.year vehicle.